Being prevented from speech development as a child enabled me acute insight into the purpose of human language. I use language and words confidently. I use all words in their precise true meaning, I do not use judgement statements, I do not imply, I do not insinuate, and I do not use sarcasm. I choose words carefully, with silence in between. I recognize that silence shapes our sound, magnifies our speech potential, and activates our word power, when we choose consciously to make use of silence. With my words I create, for I am a Being Human. Language and speech is our special skill, and I make full use of my specialty. I use my words to grow, and to bring growth of beauty and splendor to our precious earth. I know that most people have not needed to learn of speech as I. What we are not doing – as Humans Beings on mass on our earth – is using our speech specialty in a way that enhances our growth, her growth and brings beauty and splendor! We are just as natural a part of our earth as this rose. A rose is a symbol of exquisite visual beauty and of strength. It has thorns for protection but also the sweetest, gentlest, aromatic essence in the center. 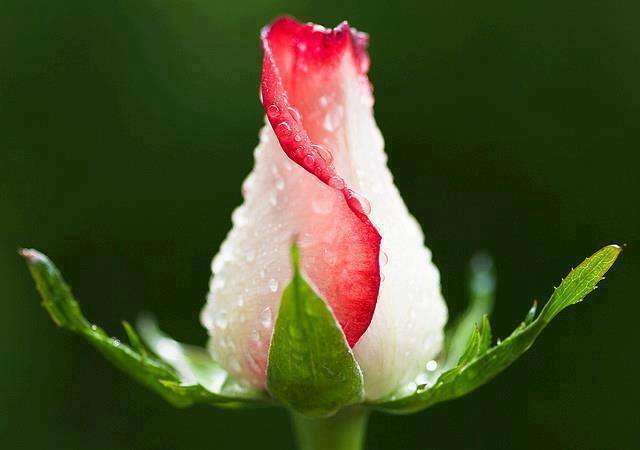 We are not unlike this rose, we only need to recognize, and learn to use, all that we have in our center.